Valentine’s Day is just around the corner, and while you can’t go wrong with chocolate and roses, there are also a treasure trove of fashion and lifestyle finds that the lady or man in your life will surely love. Keep scrolling to discover this year’s most memorable Valentine’s Day gift ideas! 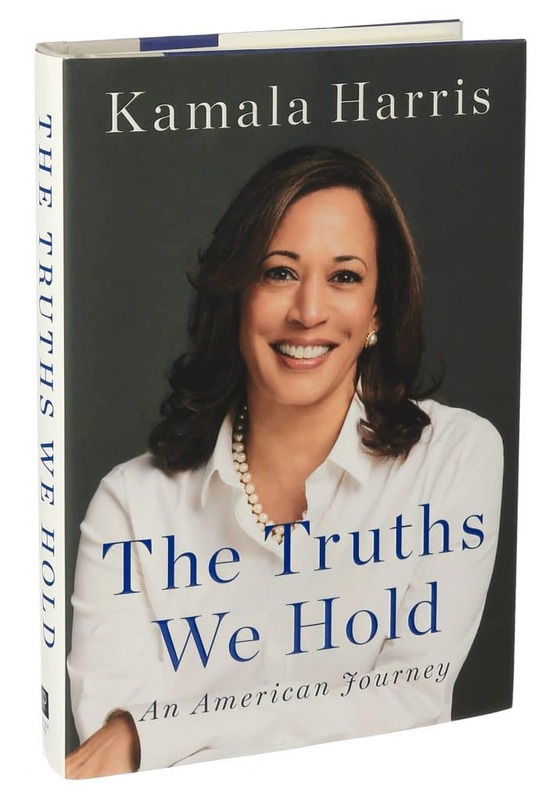 From one of America’s most inspiring political leaders, Senator Kamala Harris’s new memoir, “The Truths We Hold,” presents the core truths that unite us, and the long struggle to discern what those truths are and how best to act upon them, in her own life and across the life of our country. The book takes readers on an incredible journey from her upbringing to her successful career, which is now gearing up for a presidential run in 2020. Since the age of 10—when he became the youngest person admitted to Juilliard—violinist Damien Escobar has been defying the odds. 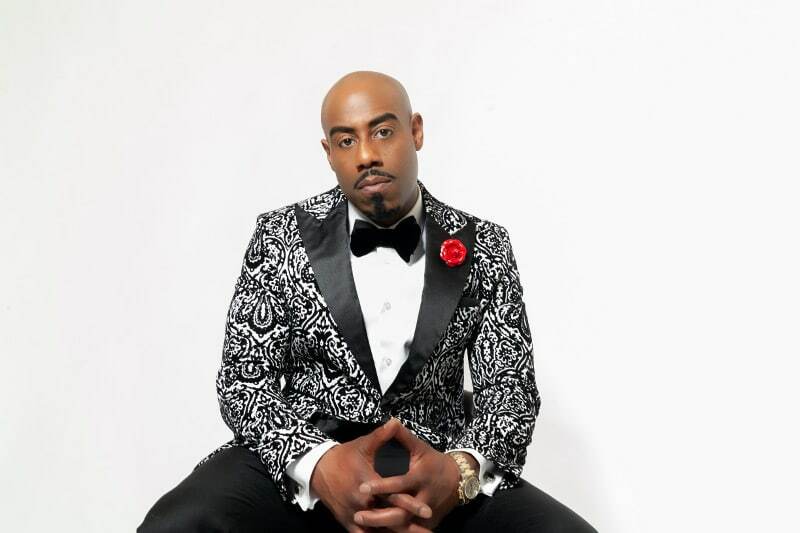 Fusing his classical training with the hip-hop he discovered in his neighborhood of South Jamaica, Queens, Escobar began his career performing on the New York subway with his brother Tourie under the name Nuttin’ But Stringz. In 2008 the sibling duo went on to become finalists on America’s Got Talent, gaining national recognition. However, it was not a straight-shot to success. Four years ago, Nuttin’ But Stringz disbanded and the musician found himself broke, homeless, and out of love with the instrument. It didn’t take long for him to find his footing again. He picked his violin back up, and along came unexpected success with Sensual Melodies— in 2014. The Damien Escobar brand is constantly evolving with the musical and business connoisseur executing a number of business ventures that showcase his talent. Currently he is promoting the launch of his signature perfume line, H2H: Love Notes available now for pre-orders, and nationwide on February 5, 2019 – right in time for Valentine’s Day. 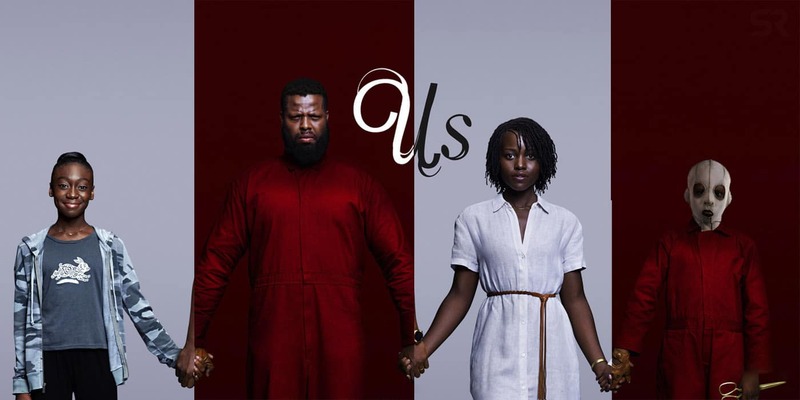 Damien will be performing his single “Love Notes” from his album Boundless, which serves as the soundtrack for the fragrance, and is also available to stream on all major music platforms. The fragrance can be from “Him 2 Her,” “Her 2 Him,” “Him 2 Him,” or from “Her to Her.” It’s a universal scent that can be worn by anyone that loves the warm, musk aroma. 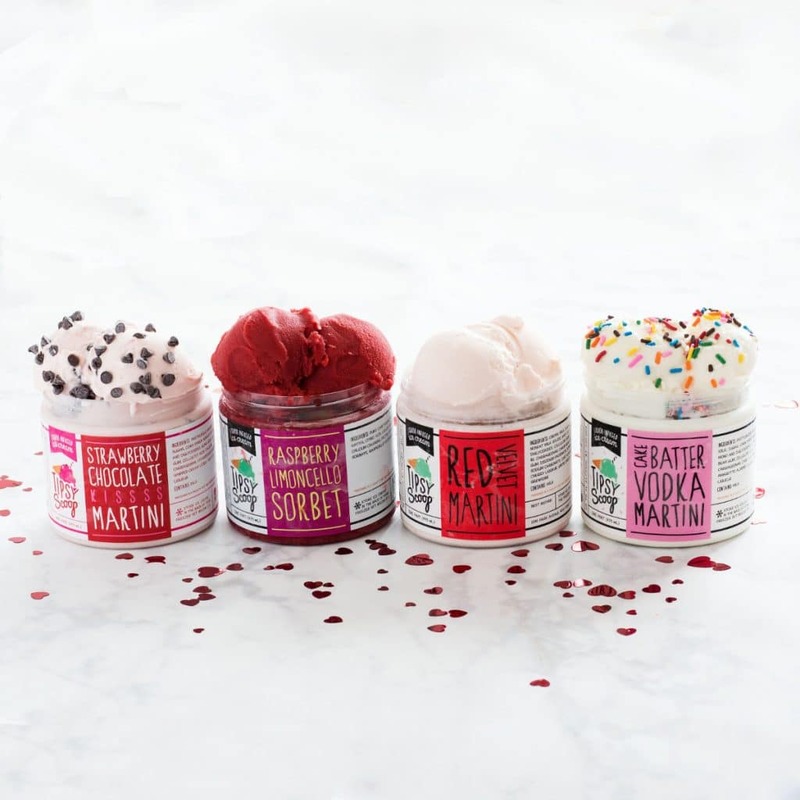 Kitt Shapiro shares her mother’s legacy of love, kindness and empowerment, with a lifestyle brand that she created as a tribute to her mother, the legendary entertainer, Eartha Kitt, an international star who gave new meaning to the word versatile. She distinguished herself in film, theater, cabaret, music and on television. Just like her mother would want, Kitt Shapiro, has taken her image, her writing and her wisdom and created designs to inspire her fans both old and new. This original design features Eartha Kitt’s hand-drawn heart on a soft comfy throw blanket. 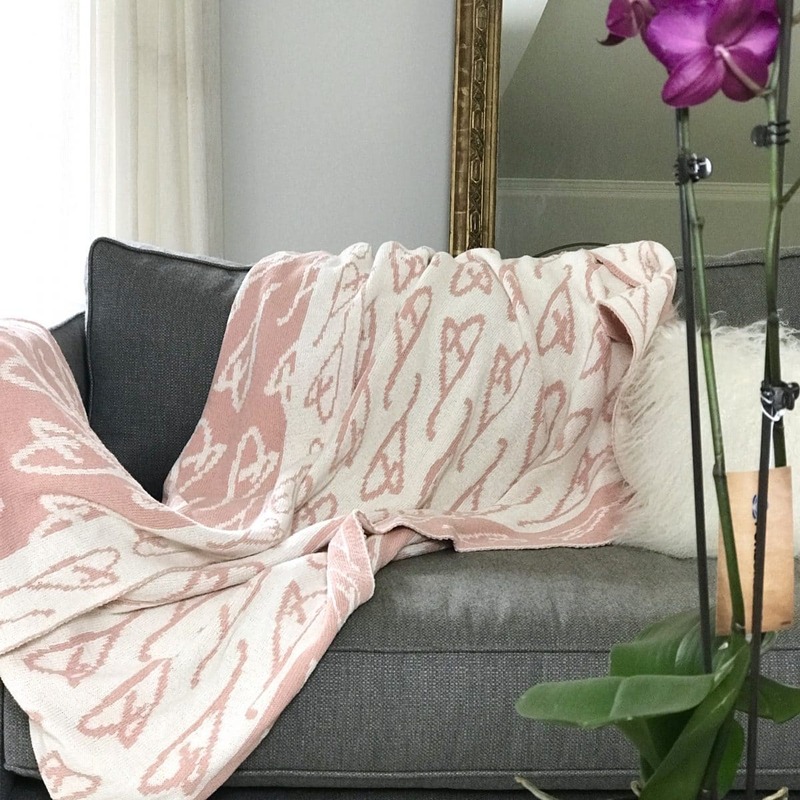 Made in USA from 75% recycled cotton and 25% polyester, Eartha Kitt’s Hand-Drawn Heart Throw Blanket comes in three color combinations: Silver Grey/Milk, Blush/Milk (shown) and Pomegranate/Milk. $195. “For one little girl, the journey started in her mother’s tiny kitchen in Ghana where her love affair with spice was ignited. Her flavorful journey continued all over the globe, spurred by her insatiable appetite for travel. She played with exotic palates; she tested cuisines, she concocted condiments. As her experiments with spices grew, so did the demand for her homemade sauces which all boiled down to what you now find in this jar: bottled up joy handed down through three generations to spice up your life. 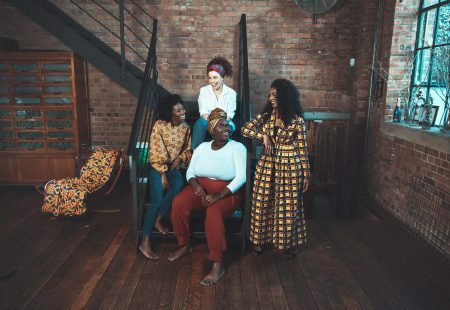 That little girl was Essie, and this is Essiespice.” To compliment her exotic spices, Essie has launched Fi:Yè Home Collection featuring the Fi:Yè Pottery Set made from red earth sourced directly from the Ashanti township in Kumasi, Ghana. 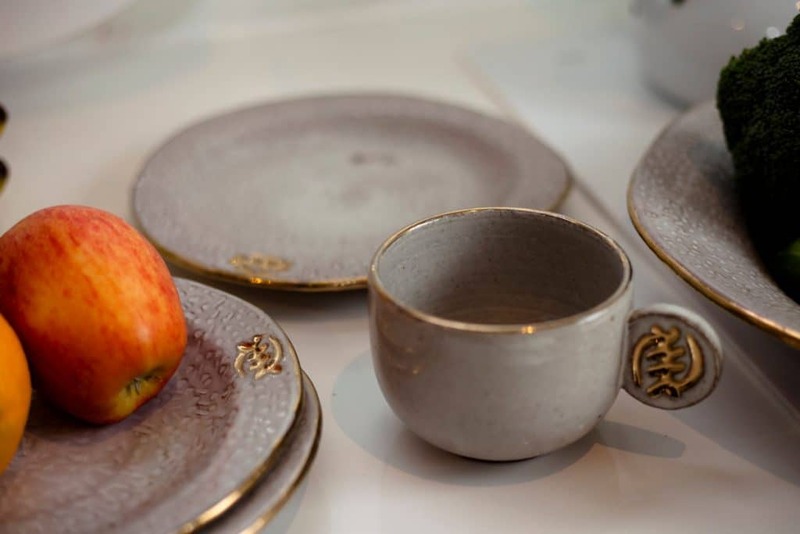 This pottery set consists of a dinner plate and a mug trimmed with hand-painted genuine 18-24 carat gold. $50. Join Timolin and Casey Cole for an unforgettable evening to celebrate the 100th Birthday of their father Nat King Cole! Guests will enjoy non-stop music featuring generations of musical talent, beginning with a cocktail reception and entertainment from U.B. Kinsey/Palmview Elementary School of the Arts, silent auction and a Nat King Cole photography exhibit including rare personal and professional photos. Following cocktails, guests will enjoy an intimate dinner in the Mediterranean Ballroom with Mistress of Ceremonies Arthel Neville of Fox News Channel and performances by emerging young artist Haven Star, 7-year-old prodigy Jaidynn Tyler, West Boca Community High School Bella Voce, A.W. Dreyfoos School of the Arts, and a special guest performance by 2019 GRAMMY® Nominee Freddy Cole. The Breakers – Palm Beach, Florida; Sunday, February 17, 2019 – 7:00 PM. Benefits Nat King Cole Generation Hope, Inc. Tickets: $750 individual/$10,000 table of 10. 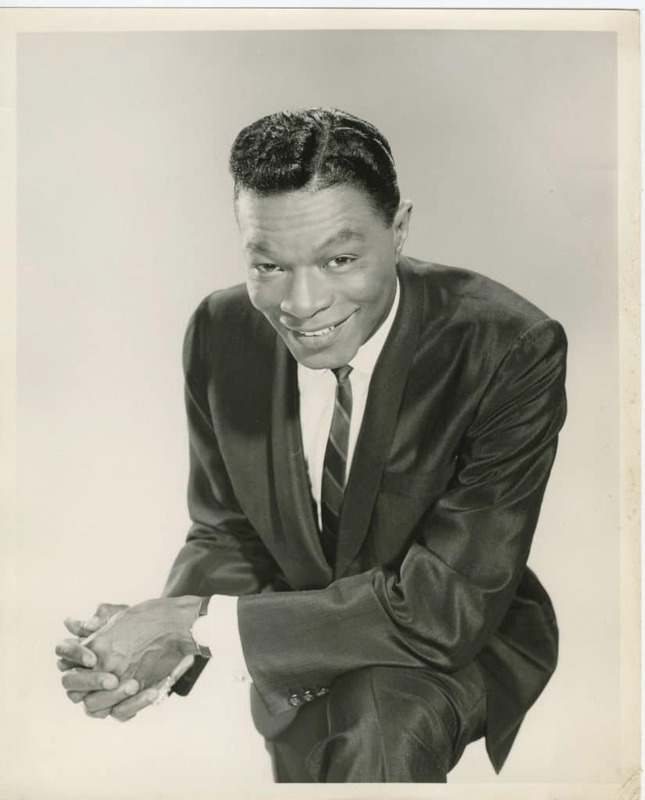 The mission of Nat King Cole Generation Hope, Inc. is to provide music education to children with the greatest need and fewest resources by funding programs which provide for instruction, mentoring and resources.